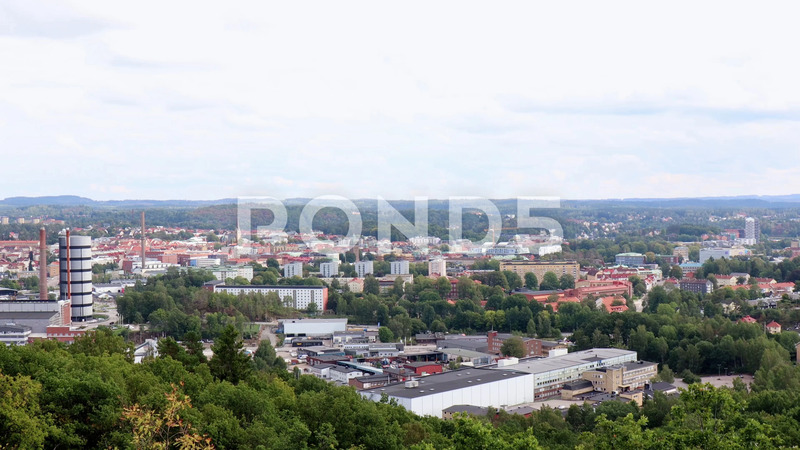 Description: City of Boras, Sweden. The textile, retail center in this country. Also a precursor when it comes to environmentally friendly waste disposal. Welcome!